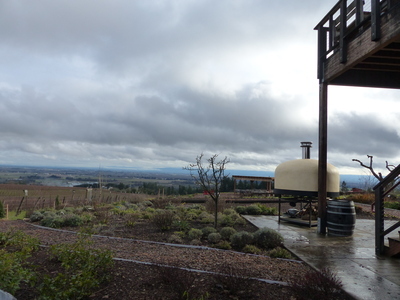 A view of the Willamette Valley can be seen in this photograph taken during an oral history interview with Chris Williams at Brooks Winery in Amity, Oregon on January 10, 2018. Williams was interviewed by Linfield College Archives staff Stephanie Hofmann. Linfield College Archives, "Chris Williams Interview 02" (2018). 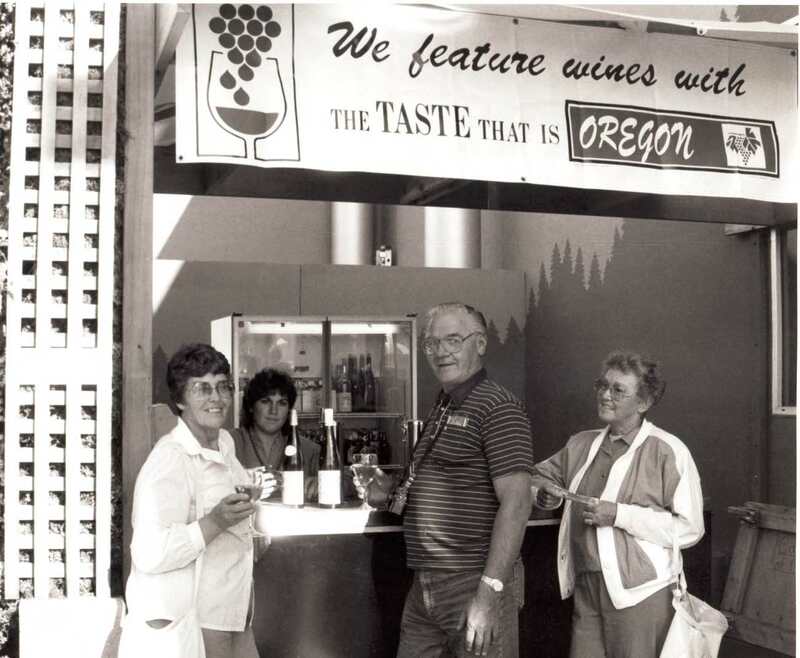 Browse All Willamette Valley Oral History Interview Photos. Image. Submission 421.